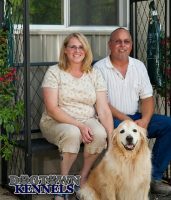 We are located between Champaign,Il and Bloomington,Il. 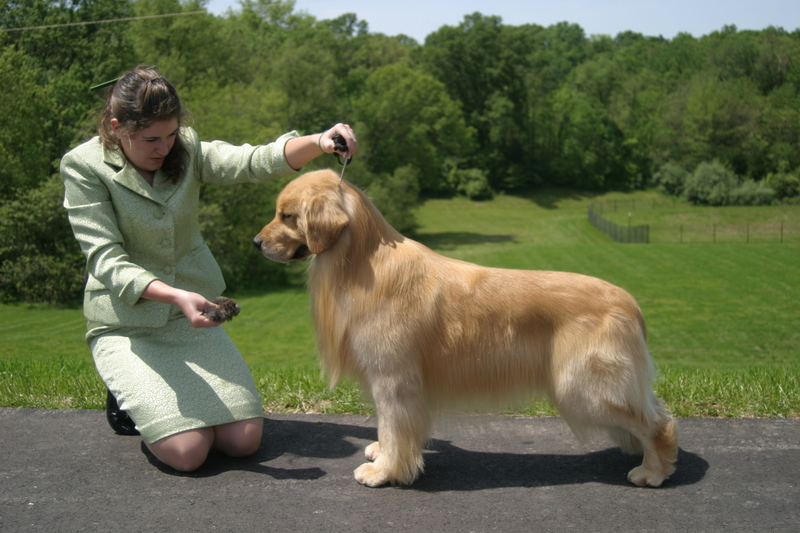 Since 1954 Sun Dance Golden Retrievers has bred some outstanding Golden Retrievers.Our main objective is to breed loving, healthy, beautiful Golden Retrievers which become a part of your family. 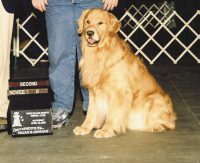 We are actively involved in the dog world contributing to the sport through many different venues. 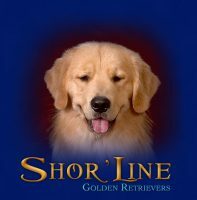 We are members of the Golden Retriever Club of America and the Dog Training Club of Champaign Urbana.